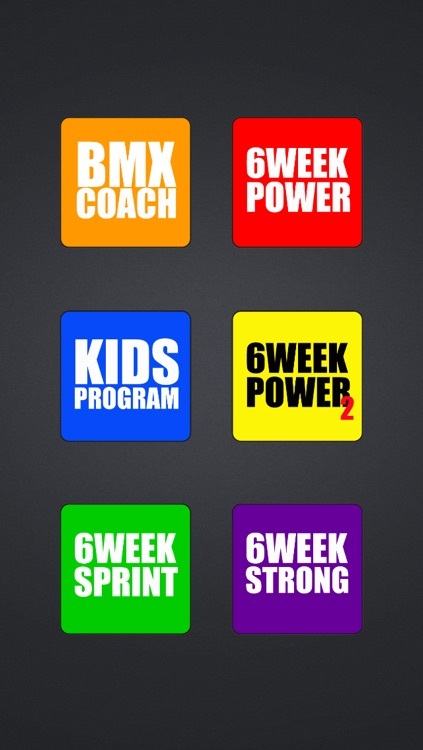 Find out why HRVfitness has some of the best riders in the world! 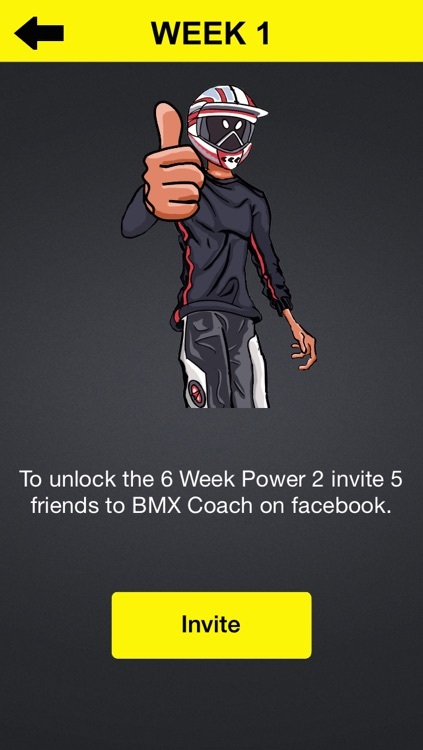 BMX COACH gives you the tools to be the best BMXer you can be with weekly structured gym, sprint & track training programs – it will revolutionise your training regimen! 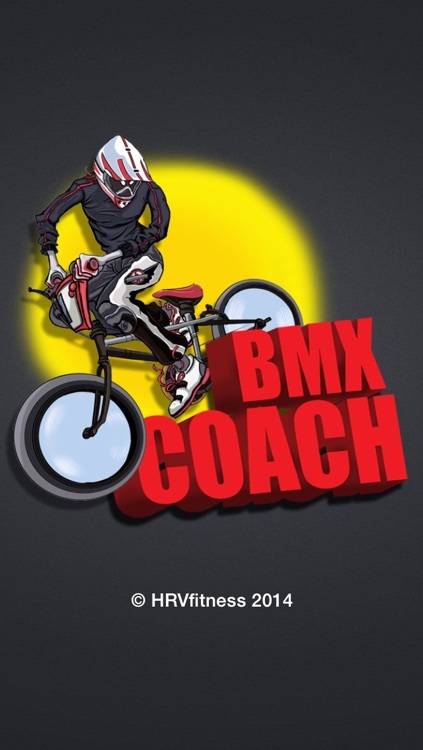 BMX COACH gives you over 500 combinations of gym, sprint & track training sessions, you’ll always have your coach & motivation in the palm of your hand to sustain and enforce your BMX goals! 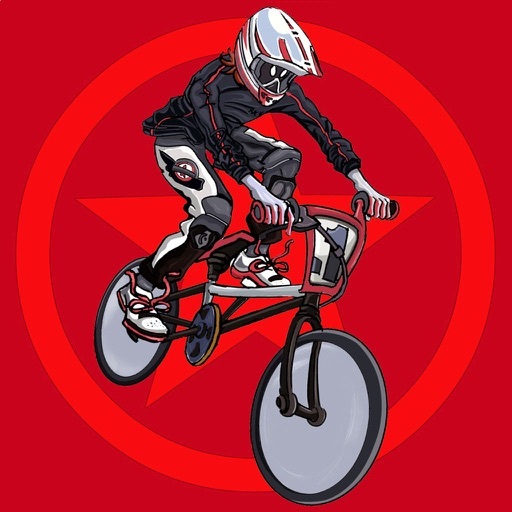 Specific BMX exercises to develop strength, power and speed. 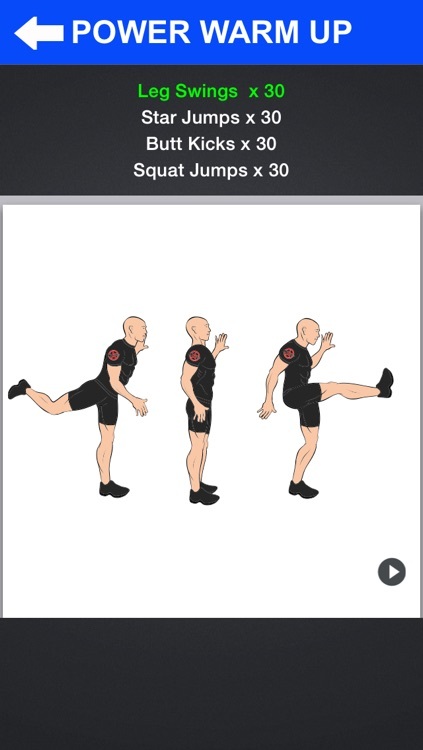 Tailored sessions to ensure you reach your potential each and every time.